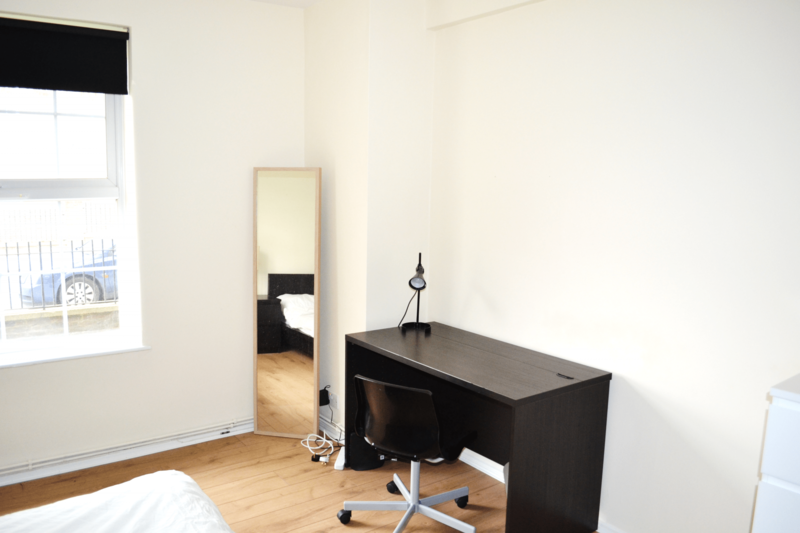 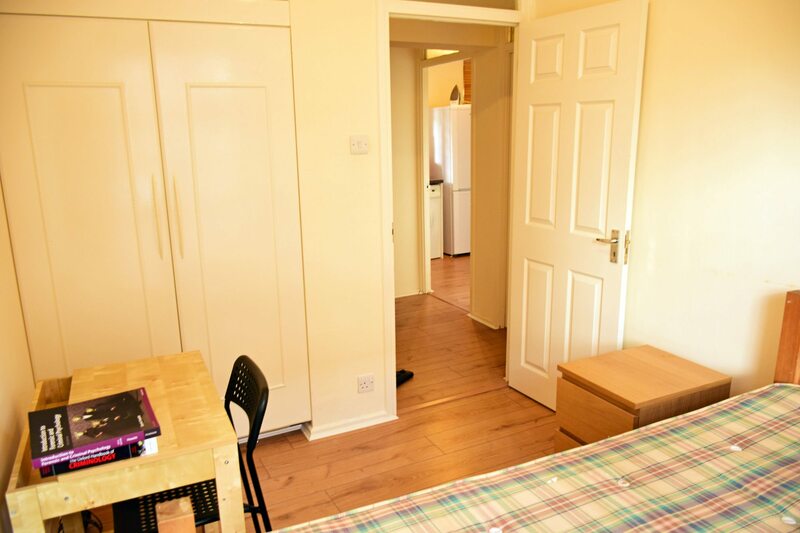 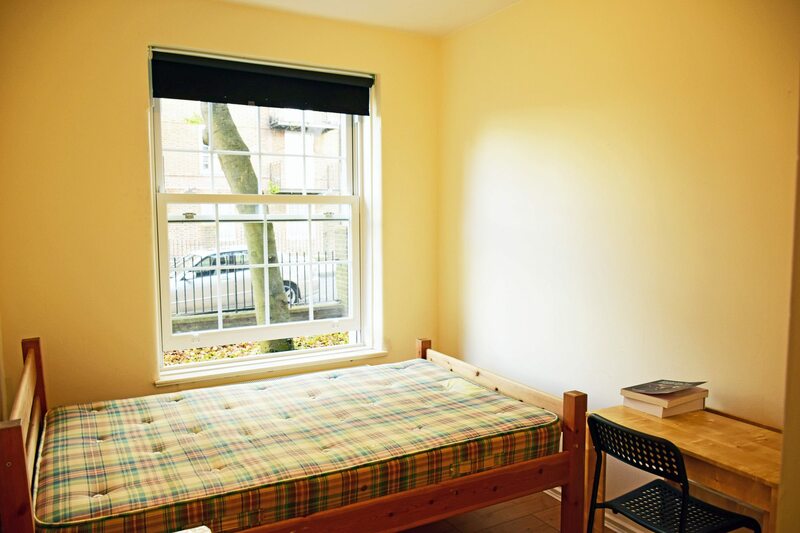 Our Clapham Flatshare is nestled in the beating heart of south London, perfect for university students looking for an independent living experience. 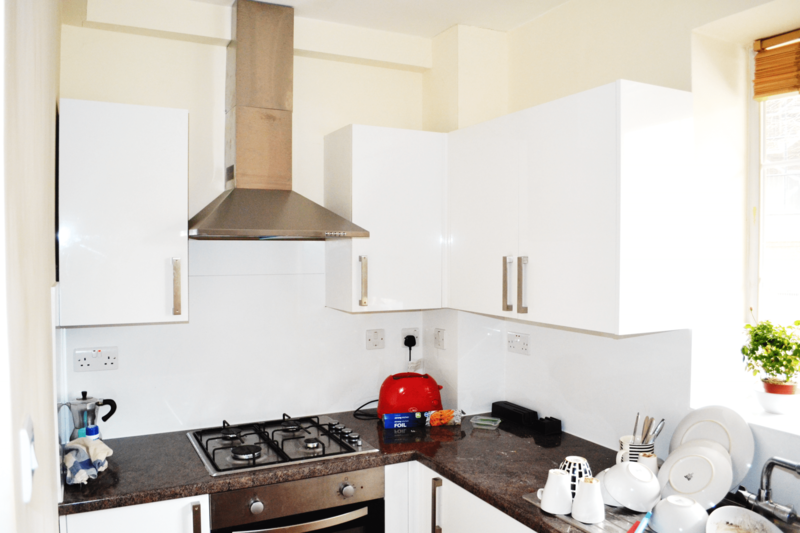 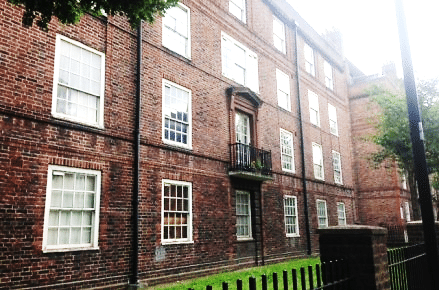 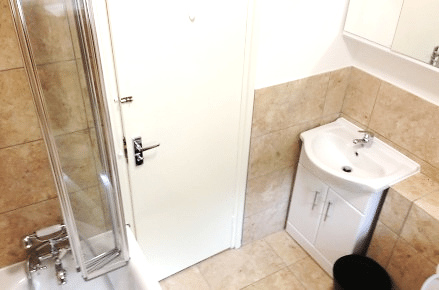 This beautifully refurbished 3 bedroom flat comes fully furnished with a TV in the lounge and basic appliances and kitchen crockery you might need. 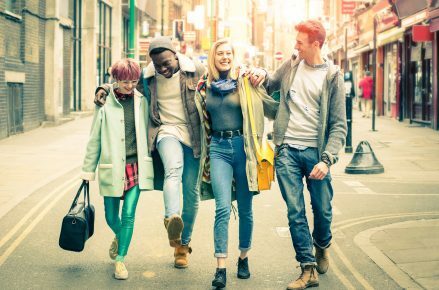 The buzzing area of Brixton is just a 10-minute bus ride away and is full of cafés, bars and restaurants. 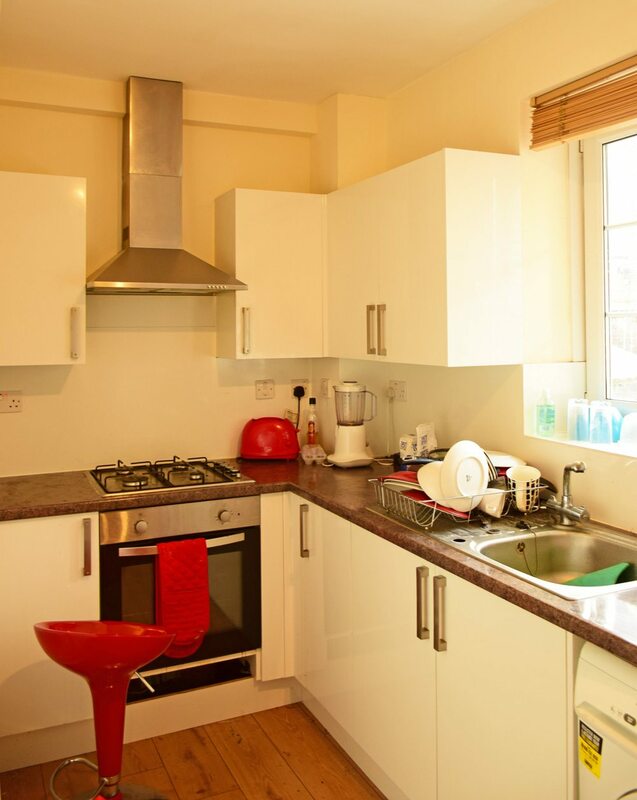 You are also close to Clapham, a popular south London area with a lively nightlife and beautiful green spaces, such as Clapham Common and Brockwell Park. 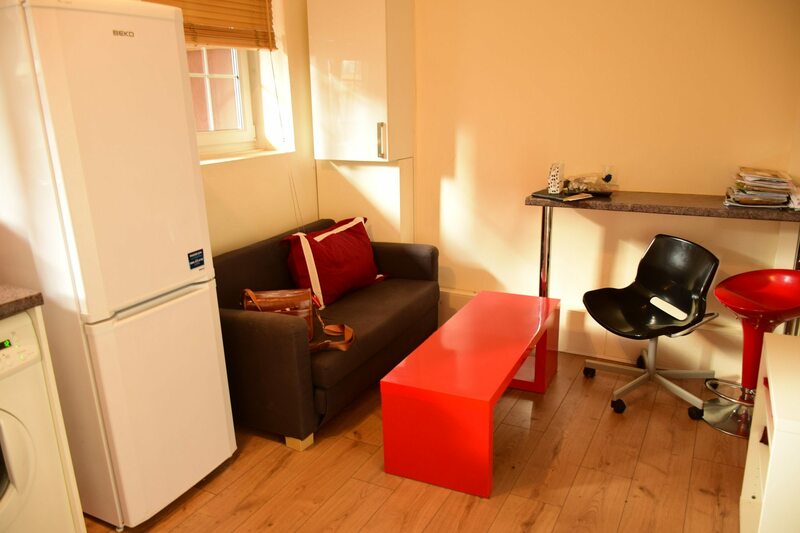 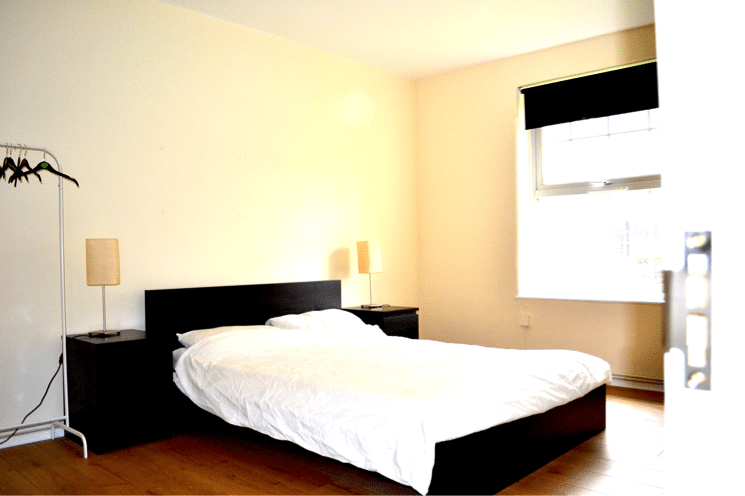 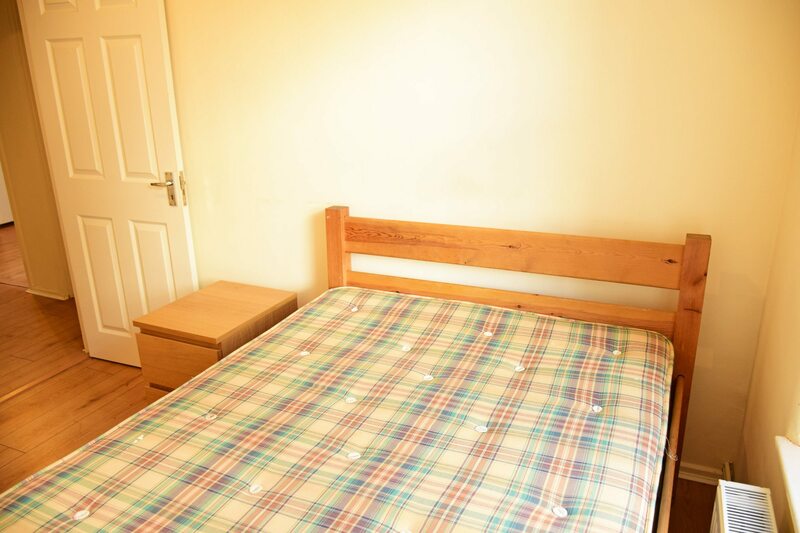 The flat is located in Pearce House, a period red brick mansion block and benefits from being close to the Northern Line (Zone 2 – Clapham Common or Clapham South stations) and Victoria Line (Brixton) and there are several bus services, including night buses running in the area.